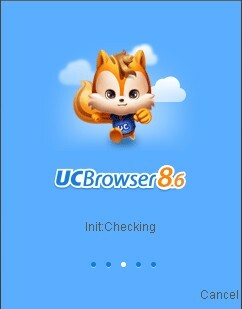 UC web Inc. has just launched its new version of UC Browser known as UC Browser 8.6 free direct download for all Android OS platforms such as Android 2.2, Android 2.3, Android 4.0, Android 4.2. UC browser the FASTEST and SMARTEST mobile browser. The best Web browser ever. UC Browser provides you fast and smooth Web surfing experience. Adaptable configuration helps you adjust your way of browsing under different network connections, reduce data cost and speed up page loading with compression. New U3 Core: New U3 core to bring the next generation of faster and cheapermore intelligent browsing experience. Vox: Voice control over UC Browser, a most fun way to give commands. Free Scaling: Multi-touch phone supports www and wap pages free scaling. Read Mode: Read mode, to see continoue pages from top to bottom. App Market: System App automatically prompts for update, switch to the app manager and update install/Unistall app at a glance whether or not. 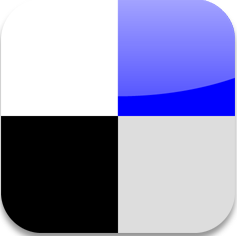 Quick Reads: This RSS reader lets you follow up the trend by viewing news from NY Times, CNN, USA Today etc. Home navigation optimization, Layout is more compact and richer, intelligent push the site. Download process Streamline: new download task Tips multiplier Download Add to download, operating at one go! Full-screen mode Upgrade : Click on fullscreen button immediately show system status bar, signal, time, battary info, no hide; . Kernel upgrade to double : strong core optimized to achieve the efficiency of the sliding screen greatly enhance the multi-zoom is very smooth wood, lightning network speed browsing.